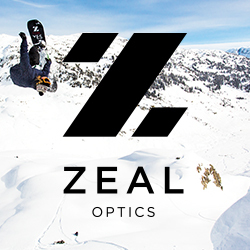 Mountain Dew® and TEN: The Enthusiast Network announced the initial schedule for the annual winter Dew Tour ski and snowboard competition and festival to be held in Breckenridge, Colorado. December 14-17, 2017. 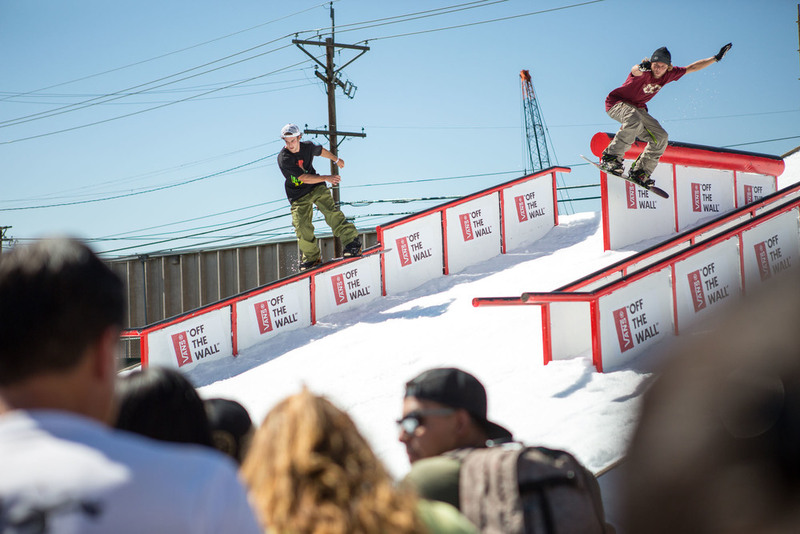 Snowboard on the Block brought snow, music, films, and an all-around good time to Downtown Denver this past weekend! Tune in for the ‪#‎ShredBotsLive‬ Session Woodward Copper and watch Torstein Horgmo, Josh Carreola, Brandon Davis, Nik Baden, Kyle Mack, Brage Richenberg LIVE! 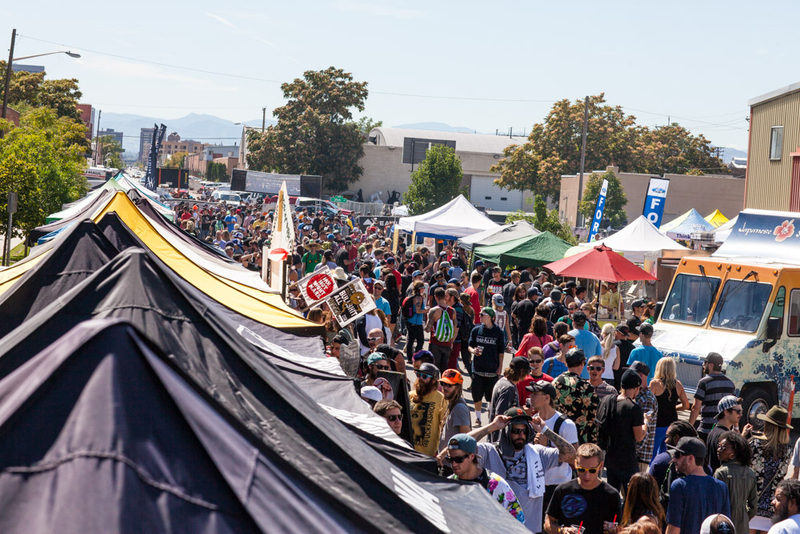 Snowboarding event of the year featuring film debuts, pro rail jam, live music and much more will be back, bigger and better, Oct. 14-15, 2016 at a new location!